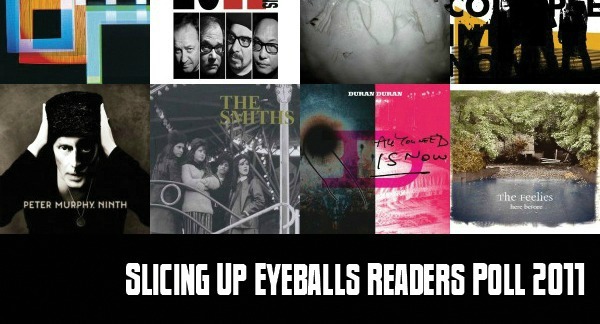 Today we roll out the third of four days’ worth of results from our second-annual Slicing Up Eyeballs Readers Poll, in which nearly 500 of you cast ballots for your favorite new, reissued and freshly compiled music of the year. This time, it’s your Top 10 singles of the year. 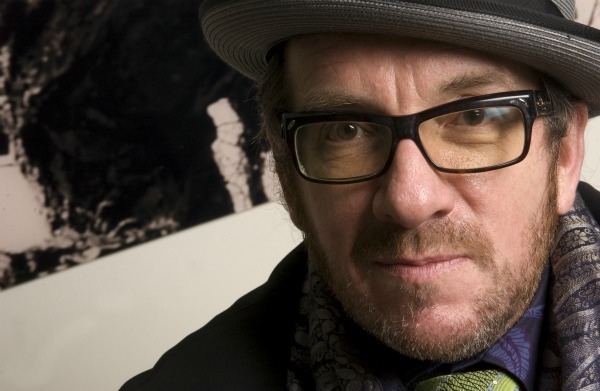 This week’s round-up of headlines on Slicing Up Eyeballs includes posts about R.E.M., Talking Heads, New Order, Magazine, John Peel and Elvis Costello, plus not one but three contests involving Robert Smith, Peter Gabriel and Jane’s Addiction. 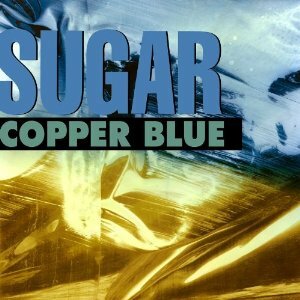 The Japanese Popstars next week will release a 12-inch with remixes of ‘Take Forever,’ the track they recorded with Robert Smith on vocals — and thanks to the fine folks over at Astralwerks, one Slicing Up Eyeballs reader can win that plus a signed copy of the group’s remix 12-inch with an exclusive Depeche Mode mix. 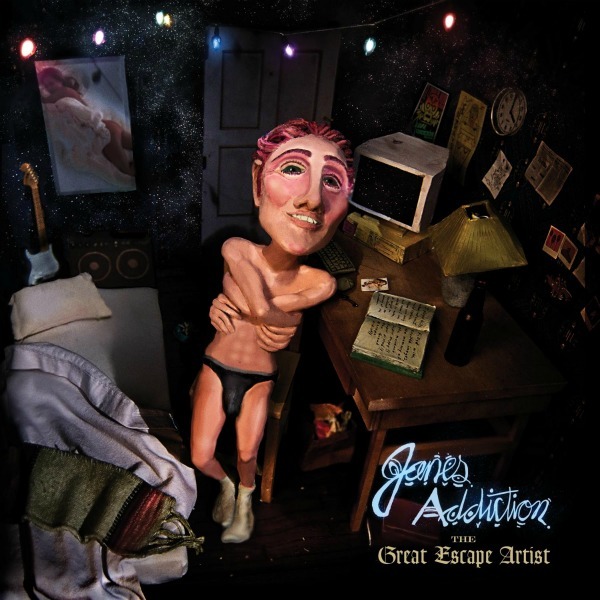 This week’s new releases include Jane’s Addiction’s new studio album (‘The Great Escape Artist’), the U.S. release of The Smiths’ ‘Complete’ box set, R.E.M.’s ‘We All Go Back To Where We Belong’ digital single, The Japanese Popstars’ remix EP of the Robert Smith-assisted ‘Take Forever’ and reissues form Pop Will Eat Itself and The Proclaimers. 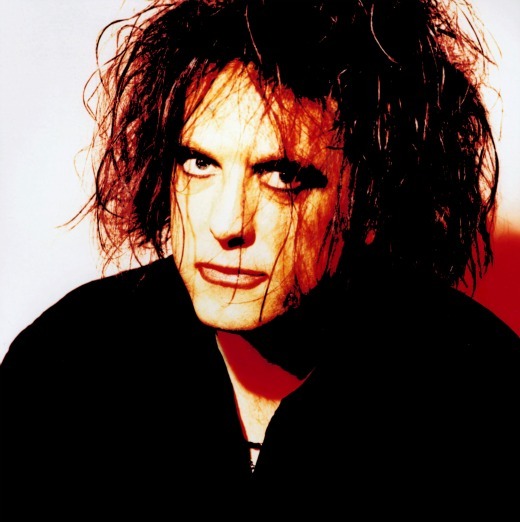 Although he’s become an in-demand guest vocalist, Robert Smith says in a new interview that he’s refocusing on The Cure and vows he won’t do another collaboration until he completes the long-promised second half of 2008′s ‘4.13 Dream’ — the so-called ‘Dark Album’ that he once suggested could land in spring 2009. The Japanese Popstars not only enlisted Robert Smith to sing on their new album, they’ve also just released a limited-edition 12-single single with an exclusive Depeche Mode remix — and now, thanks to the folks at Astralwerks, one Slicing Up Eyeballs reader can win both. 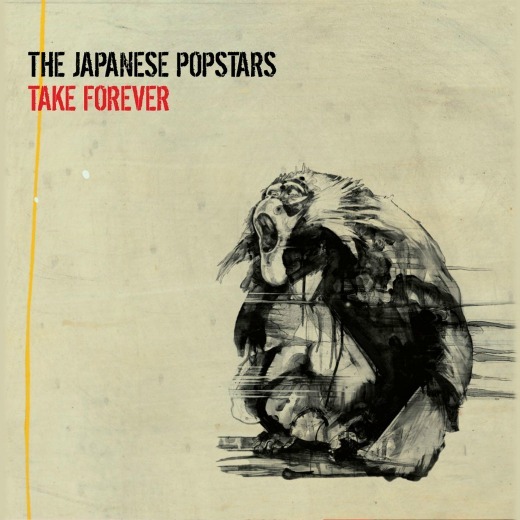 Back in March, we brought you a teaser of ‘Take Forever’ by The Japanese Popstars featuring Robert Smith of The Cure on lead vocals — and today, with the single finally released in the U.K., the Northern Ireland dance act has made the track available for all to hear. 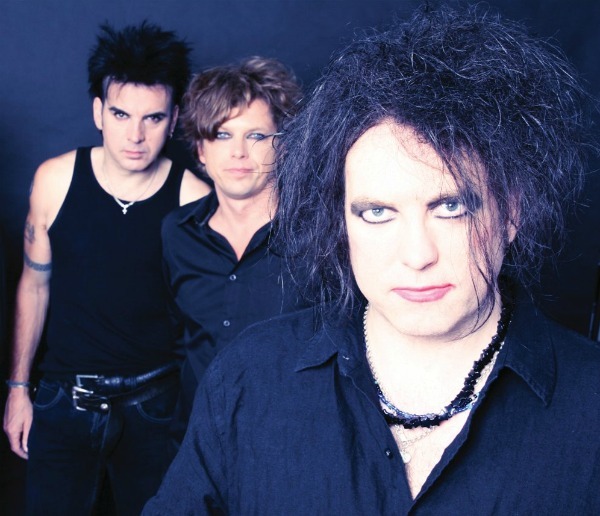 Following his smash turn guesting with Crystal Castles last year, Robert Smith of The Cure tries his hand at electronic music again, this time lending his distinctive vocals to Northern Ireland dance act The Japanese Popstars for their track ‘Take Forever.’ Hear a teaser here.